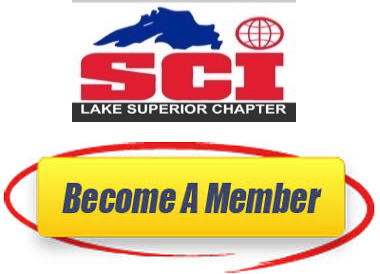 WELCOME to the SCI -Lake Superior Chapter new website! Safari Club International First for Hunters is the leader in protecting the freedom to hunt and promoting wildlife conservation worldwide. 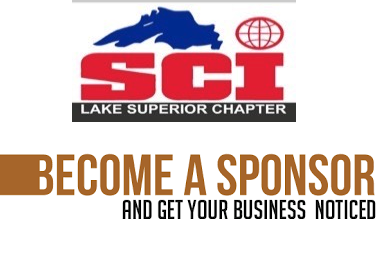 We are proud to be a member of such an organization and its missions at the local, state, national and international level. Join us HERE; every member and every dollar raised makes a difference and you can make your contributions count with us.